Thanks everyone who made it out to RTB for our annual Gingerbread Making event – made possible by our own ‘Mama Jean’ (Shawna) who made all the houses. This year we learned and pre-assembled houses for folks – especially for the little ones. All up, 25 houses were constructed and decorated. Enjoy some of the pictures of the event below! If you haven’t stopped by to give it a try, we look forward to seeing you soon. 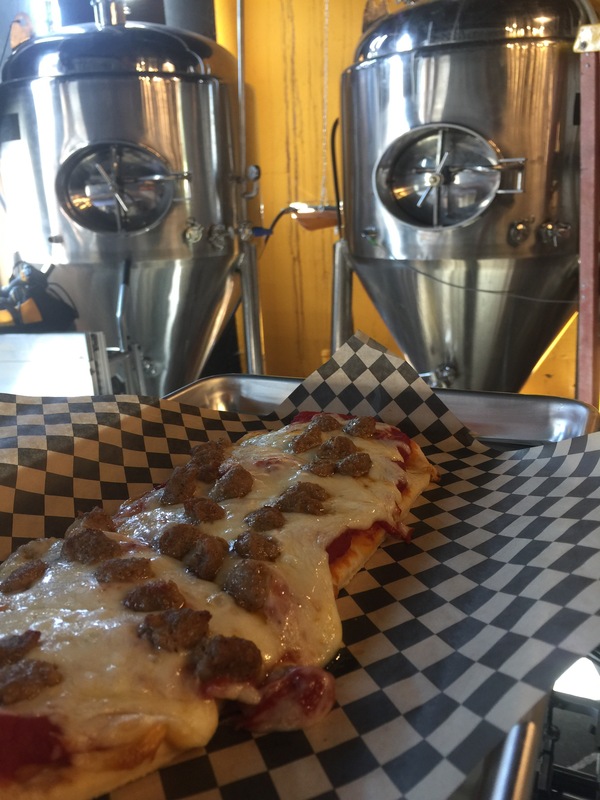 Pizza comes with home made sauce, on either 12″x4″ flatbread or 10″ round gluten-free crust, loaded with your choice of toppings. The brewery will be closing at 3:00 on August 27 for the Founders & Mug Club party. If you are a Founder or Mug Club member, please arrive at the brewery before 3:00 to carpool to the party. The Anniversary Party is next Saturday, September 2 at the brewery. Expanded beer garden, 2017 Commemorative Glass (#3 in the series) goes on sale, and 2018 Mug Club memberships go on sale! Come join us for the celebration – all welcome! Brewery opens at 12:00. Darrington,WA. Best Place on Earth! It’s an absolute blast meeting SO MANY of you out here at the festival! Old friends and new! We have filled half of the Founders’ Club spots, and are working to get the official party scheduled! If you are a member of either club, please ensure that we have your updated contact information. 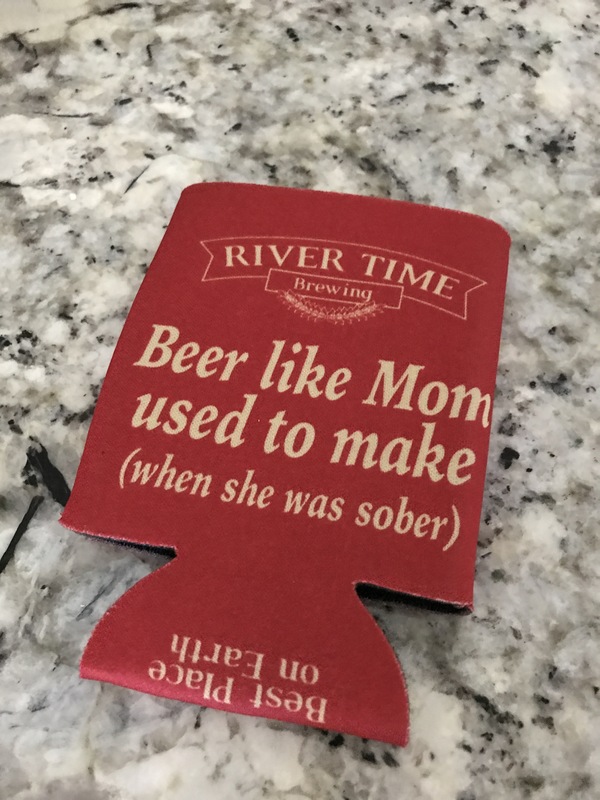 You can either stop in to the brewery, or email us at info@rivertimebrewing.com. We are collecting sizing for the Founders’ club Schwag, so please get us your sizing information. The Founders’ Club members will receive a Dickie’s shirt made especially for them with option of purchasing a special hat. Mug club members have the option to purchase a shirt and hat if desired (though it won’t have the Founders’ marking). Details will be sent out via E-mail in the coming weeks, so PLEASE ensure we have your latest email address! 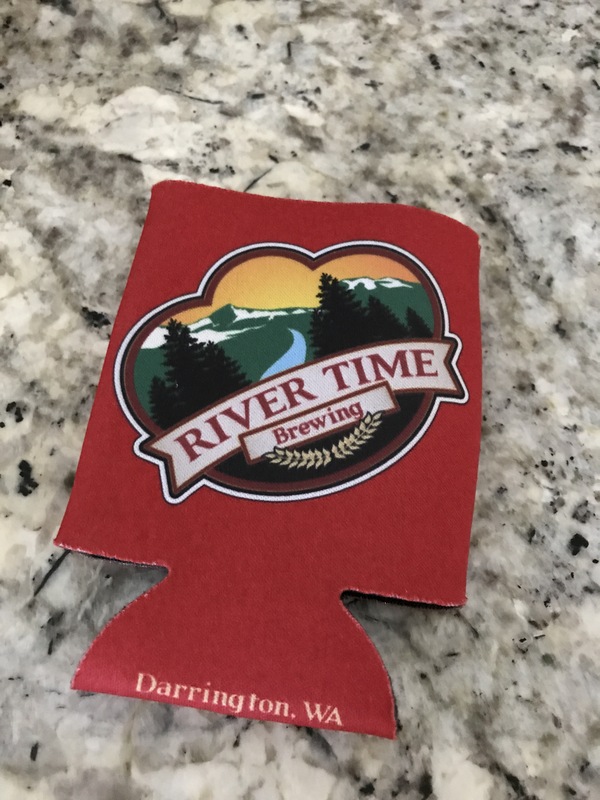 For those of you Mug Club members who have been thinking of upgrading to a Founders’ membership, please do so soon to ensure that you get your schwag! Email us, or stop in to the brewery to do the conversion. 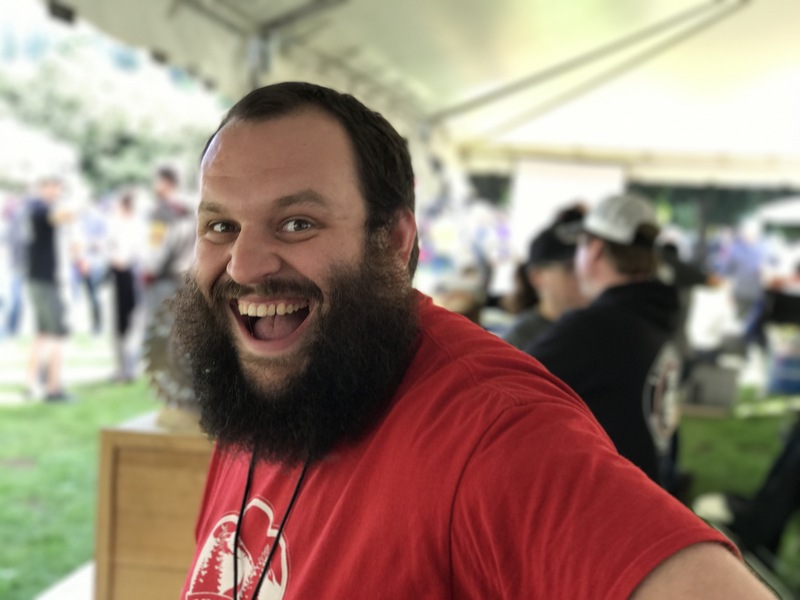 100% of your current year’s Mug Club membership can be applied to a Founders’ membership, while there are memberships available. Come join us for Brushes & Brews – Couples’ Night on February 14, 2017. 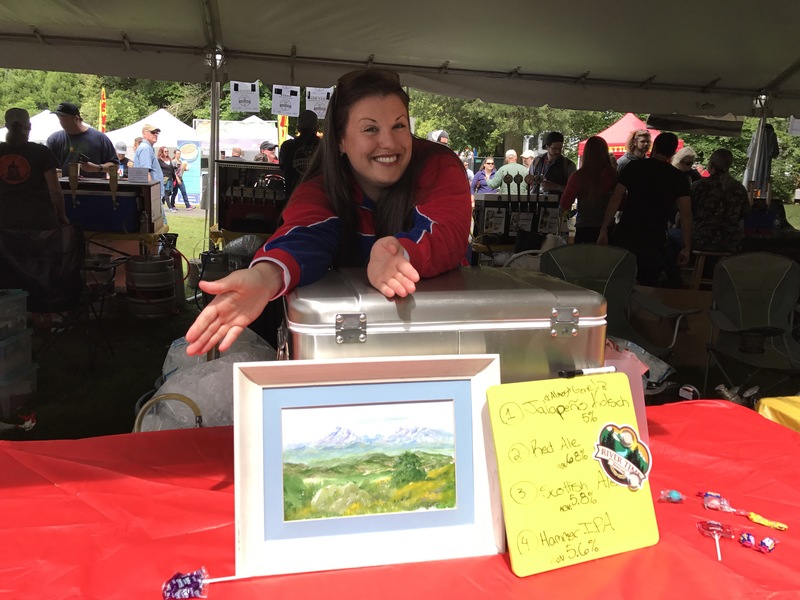 This will be the latest installment of the Brushes & Brews event where you get to create a work of art with us, while sipping beer at the brewery. This is a private event and only ticketholders will be having fun. Find yourself a partner, buy a couple tickets, and join us for a lovely night of painting and beverage!